Check out Tobi's Betty Off Shoulder Sweater Feel the chill? Chill out in the Betty Off Shoulder Wine Sweater, perfect for all your winter rendezvous. 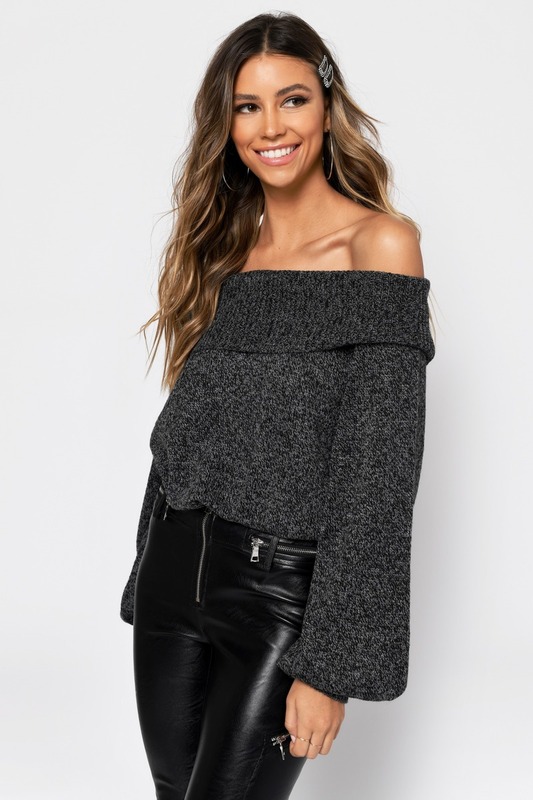 This comfortable slouchy sweater features an off the shoulder foldover look and oversized sleeves that will look perfect with leggings or skinny jeans. Feel the chill? Chill out in the Betty Off Shoulder Sienna Sweater, perfect for all your winter rendezvous. 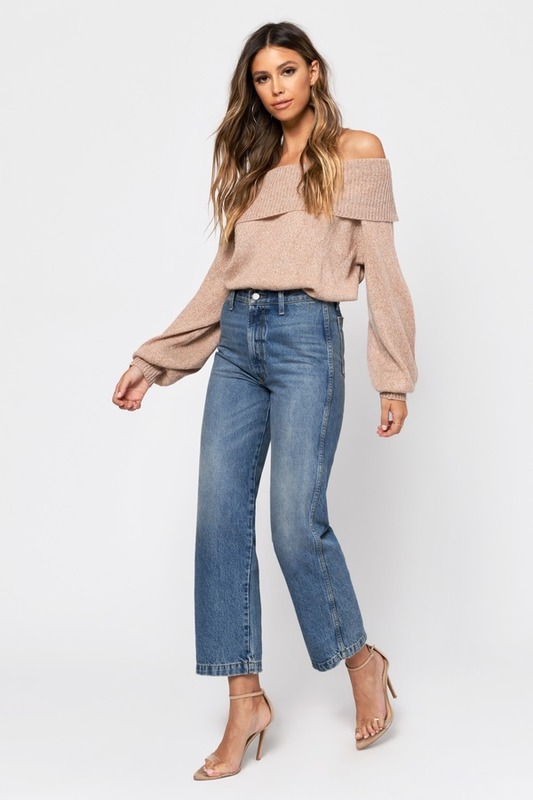 This comfortable slouchy sweater features an off the shoulder foldover look and oversized sleeves that will look perfect with leggings or skinny jeans. Feel the chill? 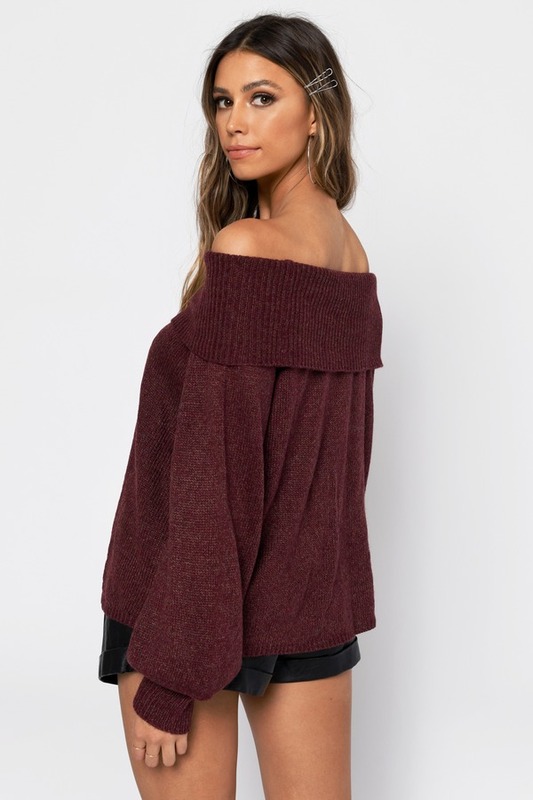 Chill out in the Betty Off Shoulder Wine Sweater, perfect for all your winter rendezvous. 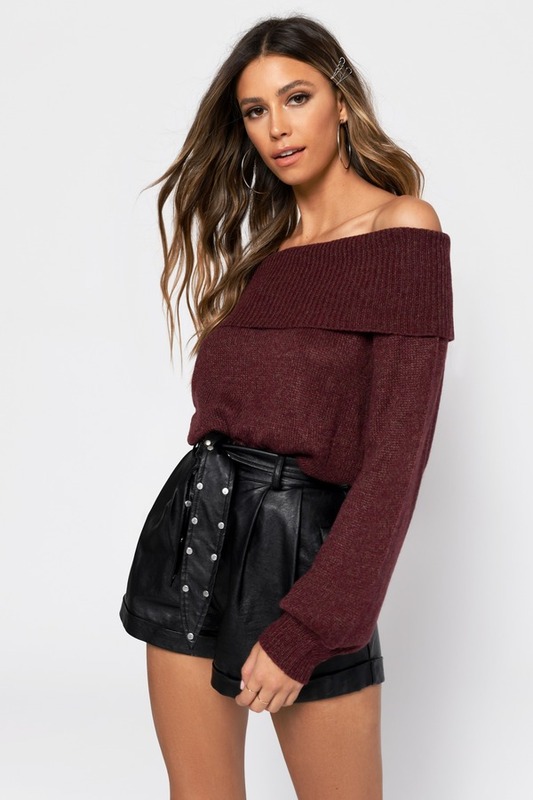 This comfortable slouchy sweater features an off the shoulder foldover look and oversized sleeves that will look perfect with leggings or skinny jeans. Feel the chill? Chill out in the Betty Off Shoulder Black Sweater, perfect for all your winter rendezvous. 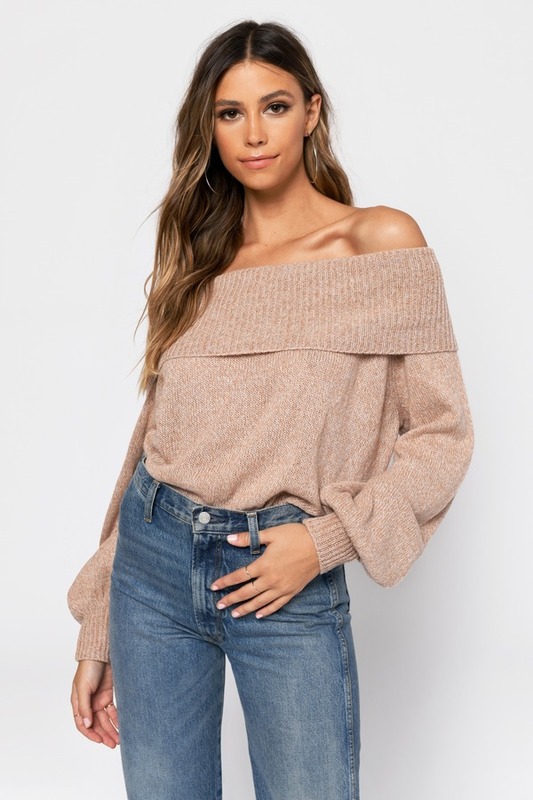 This comfortable slouchy sweater features an off the shoulder foldover look and oversized sleeves that will look perfect with leggings or skinny jeans.